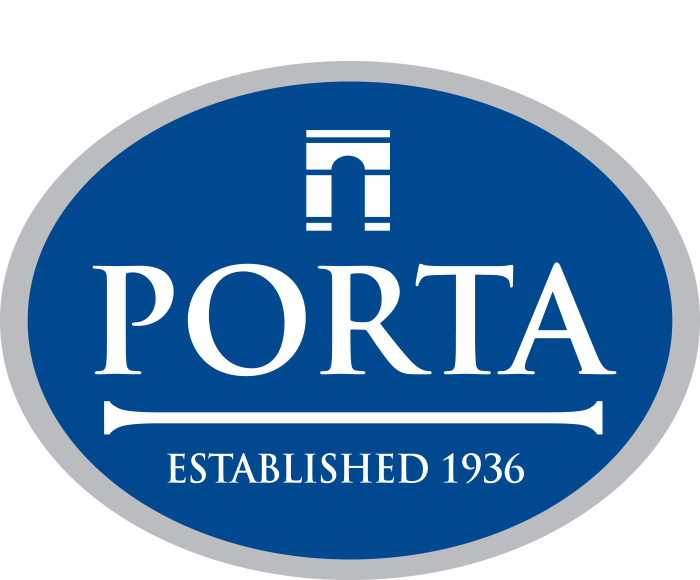 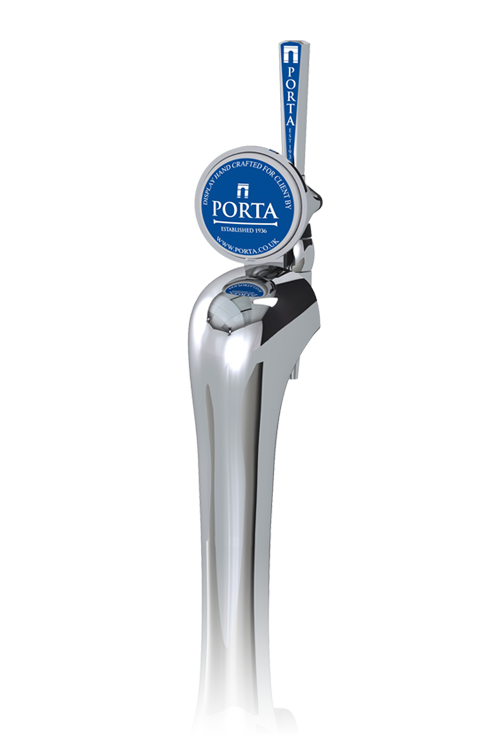 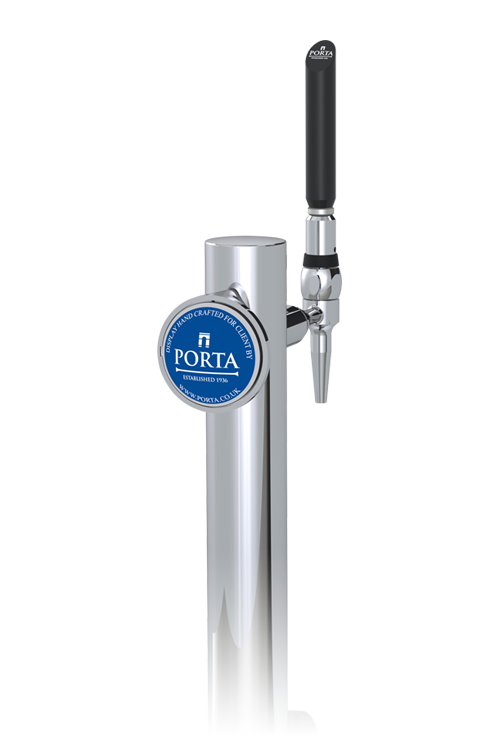 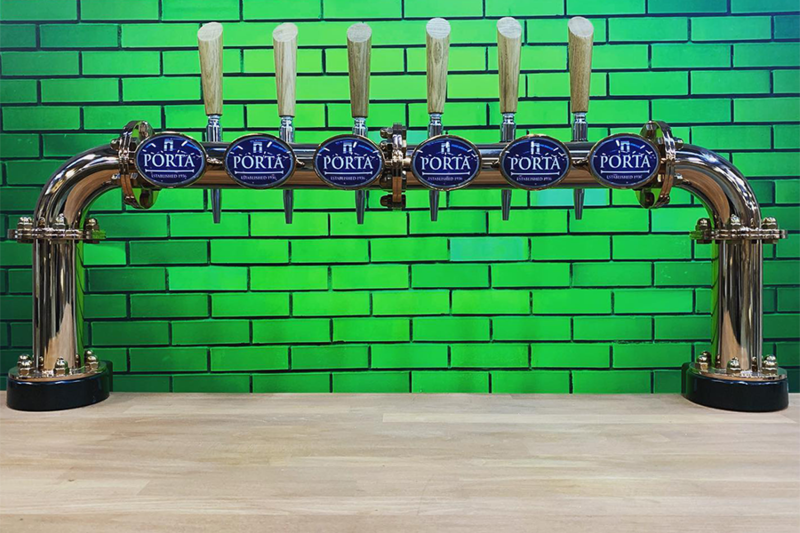 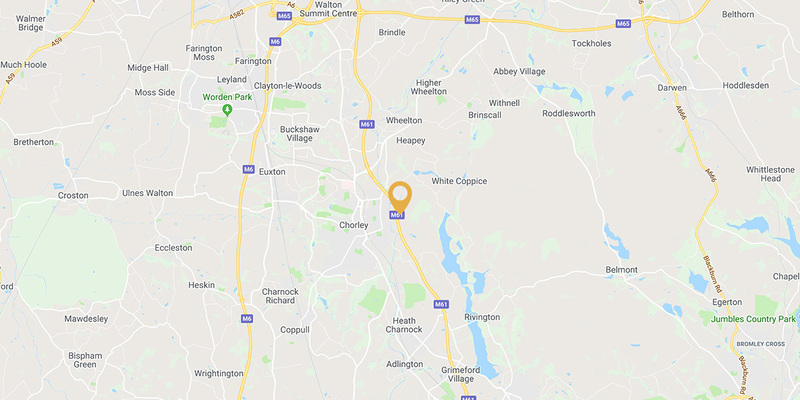 Since 1936 Porter Lancastrian – the brand owner of Porta has been a leader in the design, development and manufacturing of drinks dispense products and services for the Global drinks industry. 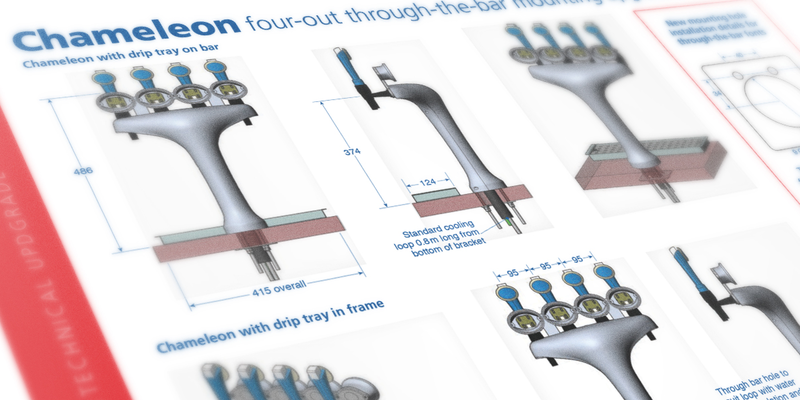 From time to time our font designs and specifications are subject to change. 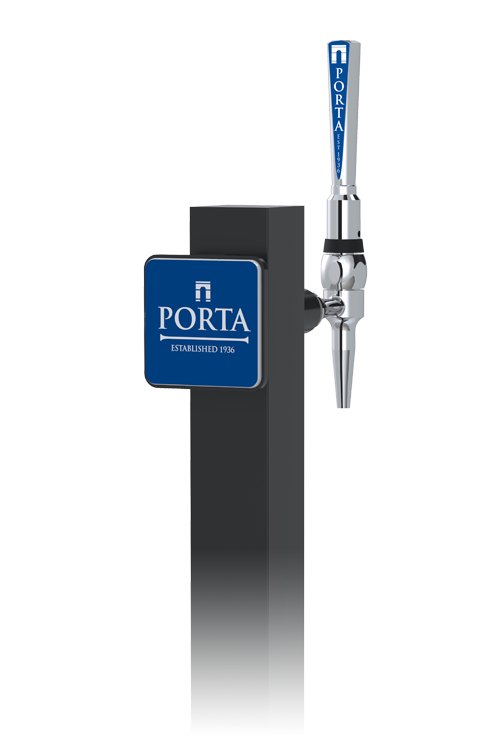 When this occurs we’ll let you know here in this section where you can download any technical updates as an Adobe Acrobat PDF. 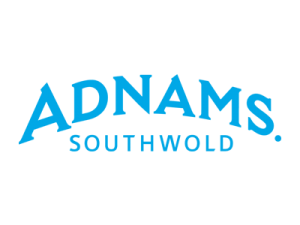 Through design and innovation, we offer a diverse range of fonts to suit any branding. 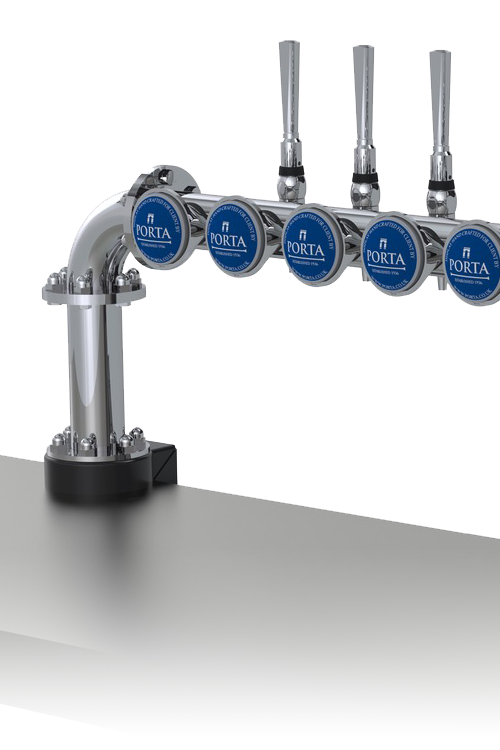 Whether you want a multi dispense font or a single iconic dispense font, Porta has it all. 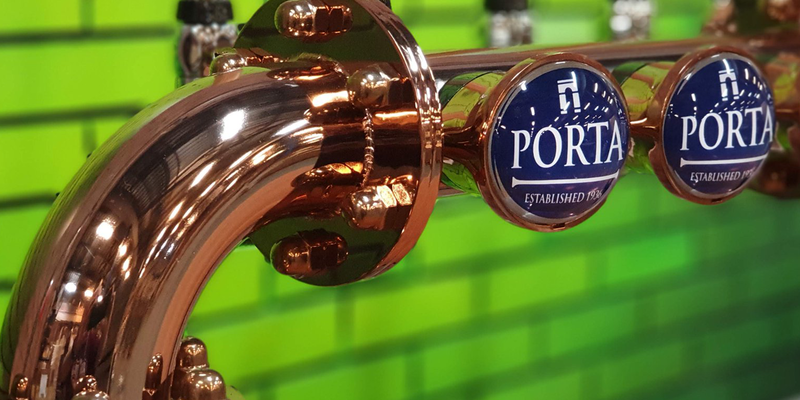 With multiple finishes and effects our range of fonts has a lot to offer. 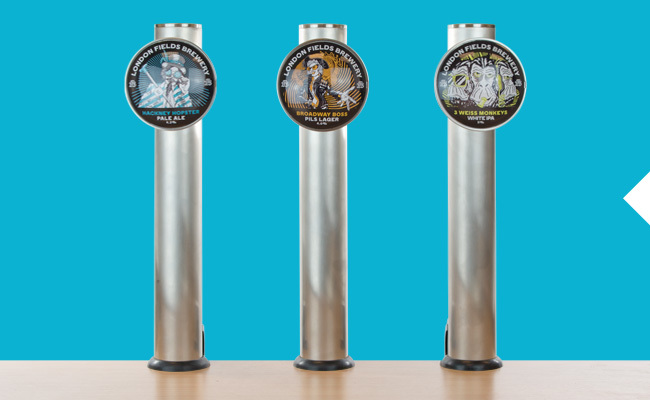 Ideal for Craft Brewing or International Brands Volumes – We create Brand Focus either with existing fonts, utilising pre tooled or new components or we can scope a client/design agency brief to provide a totally new and original font custom to your business brand.